The Bliss Project is one year old today! Time flies when you’re finding your bliss. I looked back at my first post. I wanted to remember where I started. Have I lived up to my blog’s name? I think so. 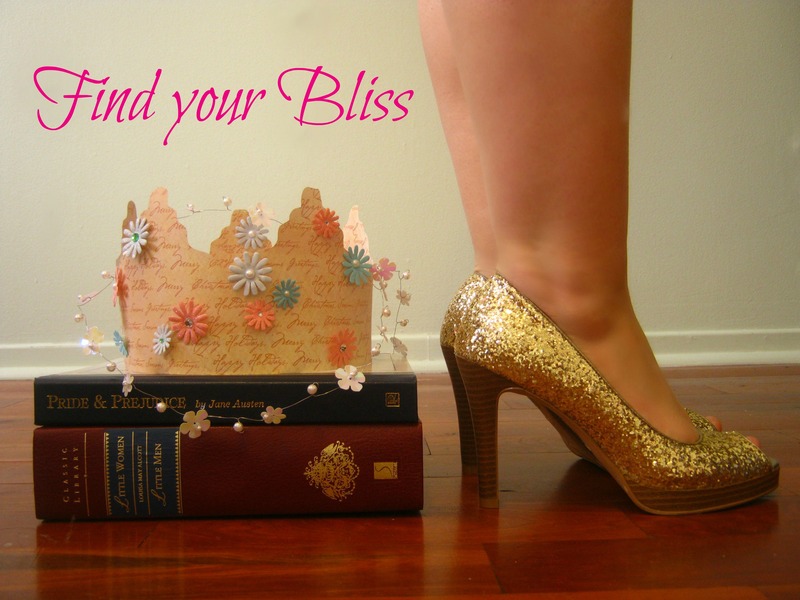 The Bliss Project is about trying new things. Recently, I felt as though I hadn’t been having a lot of new experiences. When I started this project, I was looking for something, I just didn’t know it. I thought I wanted to try everything out there, but one thing found me. If you’ve been reading for the past year, you’ve probably guessed it. It’s hot yoga. My practice, my bliss. After reading the first post, I worked my way through my posts. I’d forgotten some of them! It was like looking through a yearbook. Here are a few of my favourite posts from the past year. First day of my first 30 day yoga challenge! Who knew what joy would come from those 30 days and the days since. My yoga pet peeves. Please keep your feet on your own mat! Last day of my 30 day challenge. I learned so much about my practice and about myself! Sharing positive motivation. Something has to cancel out all the negativity out there. Trying to play volleyball. Tip: don’t duck. I did a lot of these new and exciting things with my friend Julie. I was very sad when she moved away, but she’s coming home for the summer! One more reason to look forward to warmer weather. My second 30 day yoga challenge. It was a different expericence from the first time, but just as amazing. Turning 31. It didn’t kill me. Wearing a dress every day in December. Twirling and feeling pretty for a whole month. Bliss. Telling yoga how I really feel. It’s true love, and true love lasts forever. Doing yoga in the snow. Cold but fun! It’s been a great year. Blogging makes me happy. The fact that people take the time to read about my thoughts and my life is incredible. In one year, The Bliss Project has been viewed by people in 143 different countries. That makes me feel amazing. I’ve connected with many wonderful people and learned so much. Thank you for reading, you’ve made this girl very, very happy! It’s been a great year of reading your blog! I like your new hairstyle too. I guess since that was back in December you might look different again now, but I liked it anyway. Dressember is wonderful! Maybe you can do it next year. Plus, your December is summer, how perfect for dresses! I imagined when I became a teacher, I would know how to put my hair up in a bun, very teacher like, but I always end up looking like a slightly crazy ballerina. And thanks, I like my new hair too. Well, it’s now new again, since Saturday, but it still looks similar to what it looked like in December. I’m growing out my bangs because they don’t play well with yoga. just stumbled upon this – love your premise! yoga in the snow…i’m intrigued! Thanks! There’s Bliss to be found everywhere, even while doing yoga in the snow!